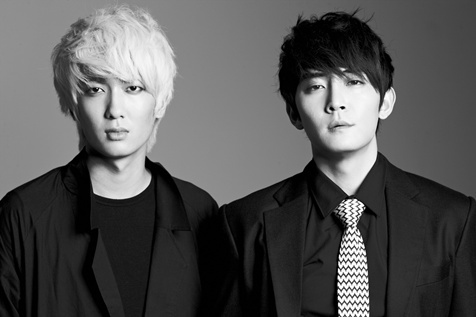 Maybe some of you don’t know the South Korean band TRAX. TRAX was a band under SM Entertainment that debuted in 2004 with a 4 member formation, but in 2006-2007, two members decided to leave and Jay and Jungmo left, with changes in their band name from The TRAX to be simply named TRAX. The duo kicked off with the release of the Cold-Hearted Man EPs (2010), Oh! My Goddess (2010), and Blind (2011). Jay made official debut with TRAX on July 20, 2004, with the single Paradox. In the group, Jay’s position is Leader and Vocals. In March 2018 they changed their name to TraxX and Jay focused on his individual activity by pursuing acting. He appeared in the television drama The President in 2010. He prefers to use his stage name Typhoon Jay rather than his real name; he says he doesn’t like his real name. Let’s get to know better Typhoon Jay from TraxX! The President is the first drama starring Jay as the main character. In this drama, Jay plays Yoo Min-ki, and apart from him this drama also features Choi Soo-jong and Ha Hee-ra. This drama was aired by KBS2 and had a total of 20 episodes. This drama tells the story of Jang Il-joon as he runs for the 18th presidential office in 2012 to actually win the election. He was born in an ordinary educator family but graduated from a prestigious university as a law student. When the country was under military leadership, Jang-joon was a student activist and became involved in a once-in-a-lifetime case. He dreamed of becoming the new dream for Korea. My Bittersweet Life is the second drama where Jay plays the main character. In this drama, Jay plays Lee Se-in, and other than him, the drama also features Jung Eun-chae and Yoon Ah-jung. This drama was aired by KBS1 with a total of 125 episodes. The drama tells about a successor of an organic food company. He has a childish character, but changes after he meets a certain woman. He gives up his privileged background and stands up on his own two feet. That woman takes a semester off from Central Saint Martin in England. She represents the young generation who suffers through economic difficulties. Without losing hope, she works to attain her dreams. In the drama On the Way to the Airport, Jay only acts as a supporting role as Jang Hyun-woo. The drama was directed by Kim Cheol-kyu and was aired by KBS2 for a total of 16 episodes. On the Way to the Airport was released on September 21, 2016. This drama tells the story of a woman who works as an assistant purser at an airline. She has been working there for 12 years. Her husband is a pilot and they have a 12-year-old daughter. She thinks that she is content with her life, but that is until she meets changes in her life. The guy works as a part-time instructor in architecture. He has a bright and warm heart, he is already married and has two daughters. 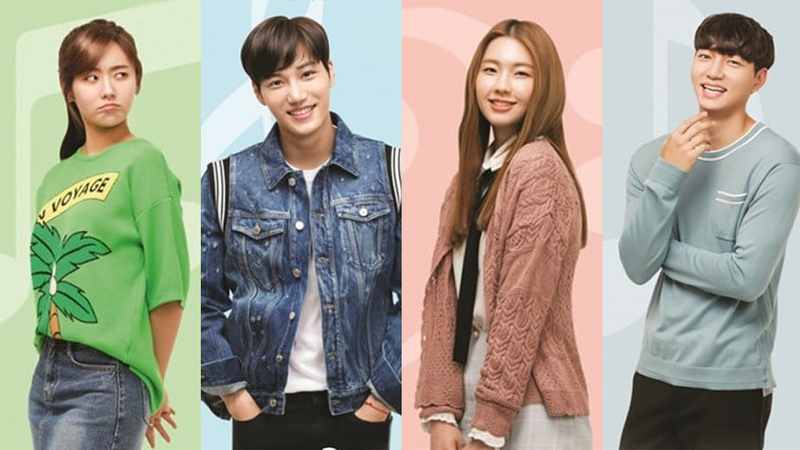 Andante is quite a popular drama in 2018 that was aired by KBS1 and has a total of 16 episodes. In this drama, Jay also only acts as a supporting role as Kang Hyun-woo. This drama is quite popular because it stars one of EXO’s members, Kai. This drama tells about a high school student who suddenly moves out to the countryside and transfers to a mysterious high school. Getting through unfamiliar experiences, he realizes the meaning of life and love. Waves, Waves is the last drama starring Jay as the main character. In this drama, Jay acts as Cha Sang-pil. 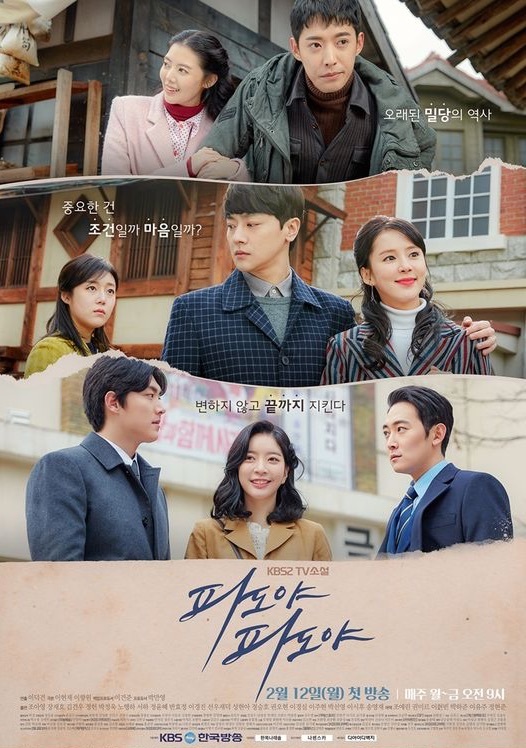 Waves, Waves is a drama aired by KBS2 and has 143 episodes. This drama tells the story of a family that has been separated and they have lost everything. But, not being daunted, they go through hardships and live with strength. LABOUM’s Solbin: Profile, Dating Rumors with BTS’ Jin, Diet, and More!